Stars The Agency: Brian Kane stars in the recent Bose commercial. 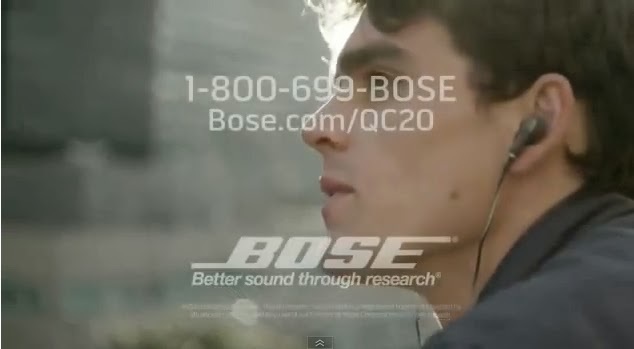 Brian Kane stars in the recent Bose commercial. Brian Kane's recent Bose commercial!